We can deny it all we want but there’s always a part of us that can’t help but be a little curious about the lives of our favorite celebrities. Constantly being in the public eye is certainly one of the hardest things for celebrities to deal with and even though many try their utmost to keep their personal lives under wraps, it’s hard to keep a secret in Tinseltown and information always finds its way to the media. To avoid the pressure of being in the limelight from affecting their families, some stars like to keep their kids away from prying eyes. While we’re accustomed to seeing celebrity offspring like Tom Cruise and Katie Holmes’ Suri Cruise and Jennifer Garner and Ben Affleck’s Violet and Seraphina Affleck, plenty of other famous parents like to keep their children away from the paparazzi. Once upon a time, a young Tom Cruise and Nicole Kidman fell in love after meeting on the set of the 1989 film, Days of Thunder. The couple got hitched the following year and during their 11 years of marriage, they adopted two children, Connor and Isabella. The pair aren’t as popular as their half sibling, Suri, so there’s a good chance you didn’t know they belonged to Tom and Nicole. 24-year-old Bella got married in 2015 and now works as a hairstylist in London. As for 22-year-old Connor, he followed in his father’s footsteps by taking on roles in a few movies, but he’s decided he wants to become a DJ instead. The late Steve Jobs was definitely more known for being the co-founder of Apple than for being a father, but he was dad to four children, Eve, Reed, Erin and Lisa. Lisa, the eldest of his children was a subject of a paternity suit after Jobs denied fathering her. A DNA test proved that the tech expert was indeed the father but he continued to deny it. Jobs was legally instructed to pay child support for a number of years. 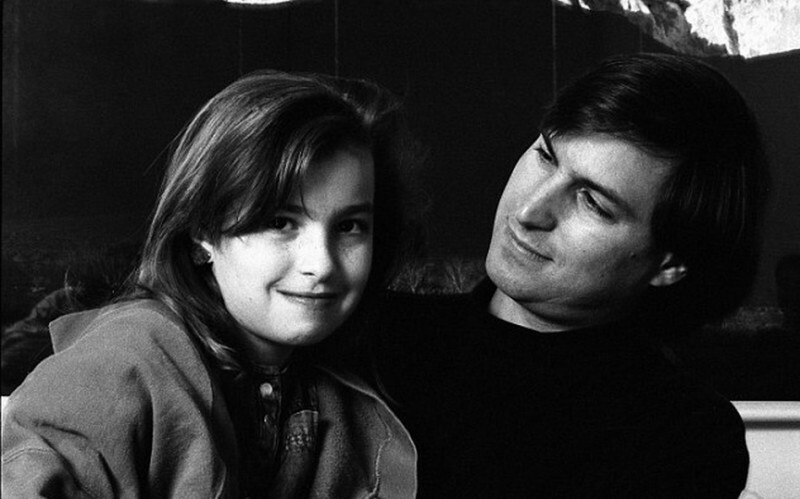 Jobs finally acknowledged his daughter when she was about nine years old and the pair reconciled well before his death in 2011. Lisa currently resides in Manhattan and works as a writer. Click on the next page for more celebrity children you didn’t know about including Hugh Grant’s love child. 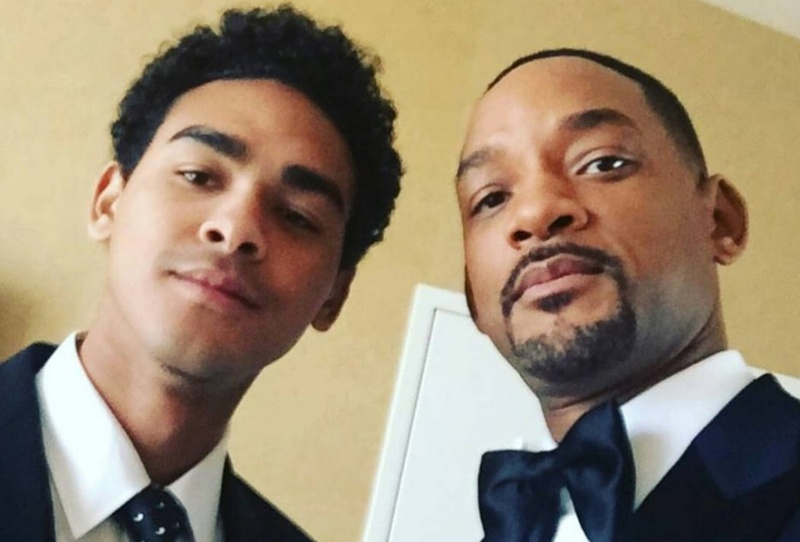 The Fresh Prince of Bel Air’s children with actress Jada-Pinkett Smith, Jaden and Willow, definitely stole the spotlight from their lesser known half-brother, Trey. 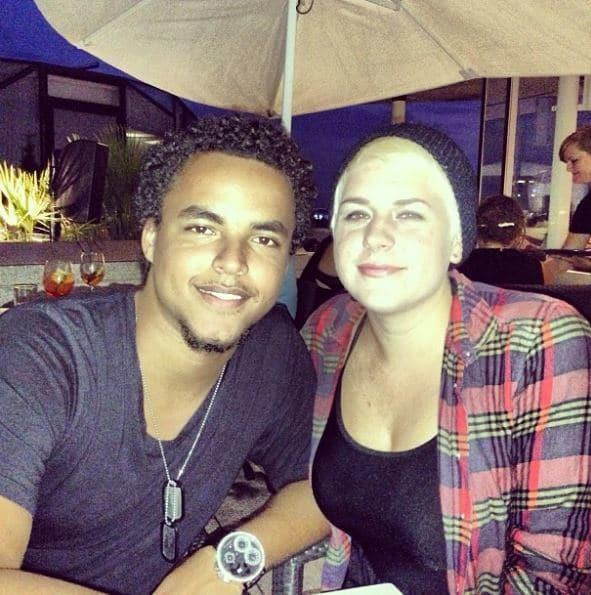 Will’s oldest son was born in 1992 during his marriage to Sheree Zampino. As a young boy he had cameos in his father’s Just the Two of Us music video and he appeared on episodes of All of Us, The Oprah Winfrey Show and David Blaine: Real or Magic TV special. He has since maintained a fairly low profile while working on some music. The 24-year-old currently works as a DJ and makes occasionally makes appearances on the red carpet alongside his famous parents and siblings. The Modern Family star isn’t just a mom on television, she’s mother to a 24-year-old son, Manolo. The 44-year-old actress gave birth to Manolo following her marriage to her high school sweetheart at the age of 19. Although the couple ended up getting a divorce about 3 years after they exchanged vows, Vergara and her son are closer than ever. The handsome young man is now pursuing a modelling career. He made his debut in 2016 with a Paper Magazine editorial. Hugh Grant has never failed to let the public know his feelings towards celebrity culture and privacy. He repeatedly claimed that acting wasn’t his first passion and that he would like to maintain a low profile outside of the industry. Sadly, his efforts to keep his work separate from his private life haven’t worked in his favor. Grant’s marriage, affairs and legal battles have all been scrutinized by the media. In 2011 it was revealed that the Notting Hill star fathered a daughter, Tabitha following a “fleeting affair” with Tinglang Hong, a receptionist who worked at a Chinese restaurant in London. In 2012, Grant welcomed a second child, John, whom he shared with a Swedish TV producer he briefly dated. A few months later, Grant got back with Hong and once again became dad to a third child, Felix. The actor must be loving fatherhood because he welcomed a fourth child in December 2015 with the Swedish producer. Grant doesn such a good job keeping his kids from the public eye that you probably wouldn’t recognize them if you see them. Did any of these surprise you? Let us know in the comments!